Lifeline Education Charter School (LECS) is committed to ensuring the safety and health of all students, staff and visitors. Providing for and preserving a safe learning environment that is conducive for learning is paramount on the minds of LECS staff, faculty, and administration. As has been our history, LECS continues to be proactive in the goal of maintaining a safe and secure campus where "academic excellence" can be achieved. California public school districts are required to comply with California Education Code Section 32281, dealing with the preparation of school safety plans. The Comprehensive Safety Plan addresses these requirements and includes violence prevention, emergency preparedness, traffic safety, crisis intervention, and wellness. Parents may learn more about the Comprehensive Safety Plan from the Campus Adminstrator or Business Office. Any student who leaves the Lifeline campus during the school day is in violation of the Closed Campus policy unless he/she has authorization from the front office based on parent/guardian approval on record (written note required) in the Main Office prior to leaving campus. Any staff person who is responsible for student attendance shall refer a student in violation of this policy to the Campus Administrator or designee. Students must sign out at the reception desk if leaving school before the end of the regular school day. Students who become ill during the school day must go to the Main Office to get parent/guardian permission and clearance to leave campus, and must sign out at the reception desk before leaving school. These absences must be cleared either by parent note or phone call within 48 hours of the student’s return to school. While LECS encourages parents, guardians and interested members of the community to visit our campuses, LECS is also committed to maintainding a safe environment for students and staff. non-instructional time. Parents seeking to visit a classroom during school hours must first obtain the written approval of the classroom teacher and the Campus Administrator or designee. All visitors shall register with the front office immediately before entering any school building or grounds. When registering, the visitor is required to provide his/her name, address, occupation, age (if under 21), his/her purpose for entering school grounds, and proof of identity. For purposes of school safety and security, visitors will wear a “visitor’s pass” while on school premises. All visitors will sign out through the front office when leaving campus. The Campus Administrator or designee may refuse to register a visitor and/or may withdraw consent for any visitor to be on campus, should the Campus Administrator or designee have a reasonable basis for concluding that the visitor’s presence or acts would cause a disruption to Lifeline, its students, its teachers, or its other employees; would result in damage to property; or would result in the distribution or use of unlawful or controlled substances. No electronic listening or recording device may be used by students or visitors in a classroom without prior written approval by the teacher and the Campus Administrator or designee. Lifeline does not tolerate the use, possession, distribution or sale of drugs, alcohol, tobacco, or related paraphernalia by students on school campuses or at school-sponsored activities. 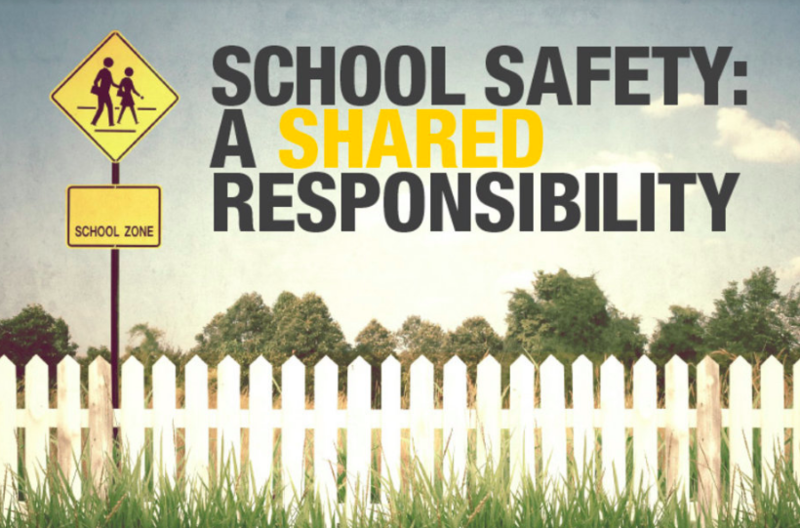 Lifeline believes all students have the right to a safe and civil learning environment. Discrimination, harassment, intimidation, and bullying are all disruptive behaviors which interfere with students’ ability to learn, negatively affect student engagement, diminish school safety, and contribute to a hostile school environment. As such, Lifeline prohibits any acts of discrimination, harassment, intimidation, and bullying related to school activity or school attendance. For more information, please see the LECS Anti-Bullying Policy. places in the community. For more information on Lifeline's Emergency Response Procedures, please see the Comprehensive Safety Plan. Students will only be released to a person whose name is listed on the student’s Emergency Card. Be sure to notify the school any time there is a change to your student's Emergency Card. Lifeline uses a notification system called School Messenger to communicate with parents and staff, regarding emergency situations, attendance, school events and other important information impacting you and your child. School Messenger allows us to send voice messages to your family’s home, work or cell phones, and also contact you through text messaging. Note: Parents and guardians are responsible for the cost of text messages if selected as a means of communication. Keeping parents more informed and involved leads to higher student achievement and student safety. Please help us by ensuring we have your current contact information. You may update your contact information through Infinite Campus.